Can you be separated and still under the same roof? It is rarely an easy decision, but the concept is not new in family law. 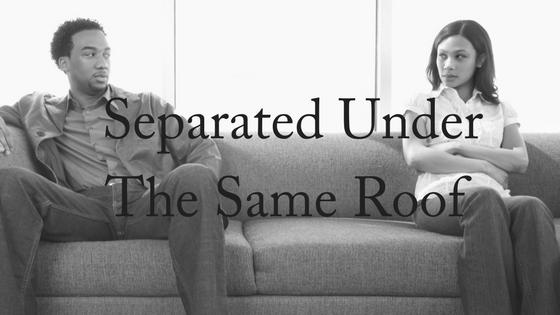 Couples may be separated but still living together for days, weeks, months or even longer, and this is different for everyone. Finding a suitable place for one spouse to move to – taking into consideration their budget, arrangements for their children and ease of transport to their workplace – can be incredibly difficult, whether renting or buying. 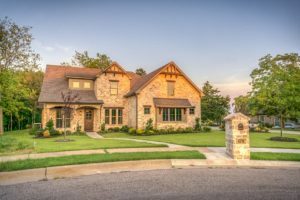 If rearranging home ownership, finding a new place to live and moving out is too much of a problem or not financially viable, two former spouses may continue to live in the one home. For couples with children, choosing an area to live in together and raise a family is hugely important. The ex-partners often do not want to distance themselves from their children’s lives and may wish to continue parenting together. For both practical and emotional reasons, they might find it better to stay in the one home. According to the Department of Human Services, in March 2017 there were 38,692 Australians registered with Centrelink under an identifier code known as “Separated under one roof”. This code means exactly what is says: that you are a single person, living in the same residence as your former husband, wife or de facto partner. This seems an incredible figure. What’s more, it’s on the rise, up from 35,103 recipients in 2016, and experts say it will continue growing. In 2010, a British survey of 1100 people found that 28 per cent of separating couples remained in the same property for some period post-breakup because of financial pressures. These same financial pressures were also cited as a major cause of the original relationship failure. In 2011, a study of 256 American families from Boston, Chicago and San Antonio found that the financial consequences of separation were one of three contributing factors to what the study authors called “forced cohabitation” after separation. The others were the importance of the parenting bond, and a desire for social legitimacy. A couple separated under one roof must show that despite living together they no longer act as a couple according to the following five factors. These all come under the practicalities of separating from someone while still being in the same space. Separating the finances is important in showing relationship separation through a lack of financial interdependence. 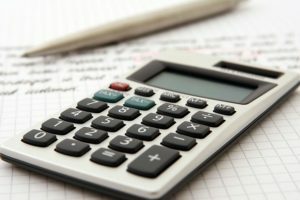 The financial aspects of a separation under one roof usually involve closing joint bank accounts, deciding how bills will be paid, whether either ex-partner is listed on the other’s tax return, and whether they are a beneficiary of the other’s will, superannuation or life insurance.The latter may be particularly difficult or time-consuming to arrange, which a court will take into consideration if the separation is more recent. The court would consider in particular how bedrooms, bathrooms and other living spaces are shared, and how household maintenance tasks are arranged. This may mean each person does their own shopping, cooking and cleaning, or that they have a roster system. The social aspects of the relationship mean whether the former partners present themselves to others as separated or in a relationship. Many other points come under the social aspects, including whether the partners go out with their own friends separately, whether they holiday together, whether close friends and other family members know that the relationship has broken down, and whether they continue to present themselves as a couple, for example to banks, real estate agents, government agencies and other institutions, including their children’s school. Is there a Sexual Relationship? A sexual relationship between the two parties is generally an indicator of a couple relationship. If two ex-spouses have been living in the same house for some or all of the required 12 months of separation, they must file an affidavit to support their divorce application. An affidavit is a written statement made by one of the parties in the relationship, or by an independent person who can provide evidence about the breakdown of the relationship. In the case of separation under one roof, the affidavit needs to present evidence and facts that prove the marriage or de facto relationship has ended and the spouses have separated. These are connected to the factors of a relationship. For example, an affidavit may detail new sleeping arrangements, separate bank accounts and a reduction in shared activities, among other things. It is also necessary to provide a reason for continuing to live in the same house after separating. For more advice about your separation and divorce, contact us today. We offer a FREE, 10-minute phone consultation.